Do you remember the computer lab classes of school days? Or the house parties that you attend? And yes, travelling with friends in a train? Surprisingly, one thing is common in all of these situations. The guy who takes off his shoes and makes everyone beg him for mercy for doing something to make that deadly smell go away. 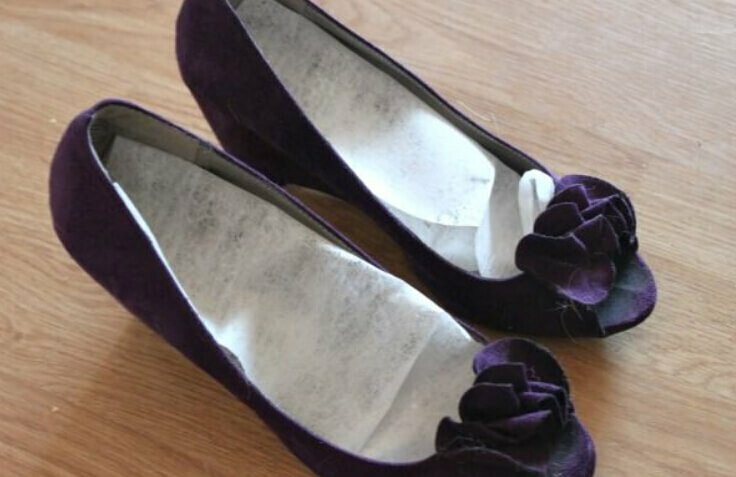 Probably the easiest way to get rid of the unpleasant smell from your favourite pair of shoes is to stuff them with newspaper and leave them overnight. 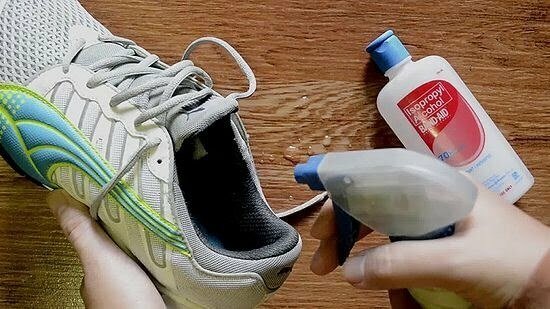 You'll have stink-free shoes the next morning. Many people don't know this but baking soda acts as a really good deodorizer. Just put some of it in the shoes overnight and by morning you can use them again. 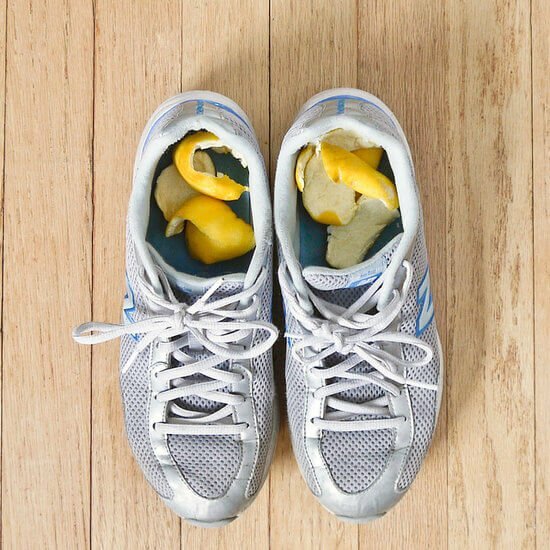 Leaving orange peels in your stinky shoes can do wonders. The next morning you can have a fresh smelling pair without any hazardous smell coming from it. By alcohol we don't mean the bottle at home left after the weekend, we mean the liquids used primarily as a topical antiseptic. They fight bacteria like no other. Just put some in your shoes and keep in an area where the ventilation is good. 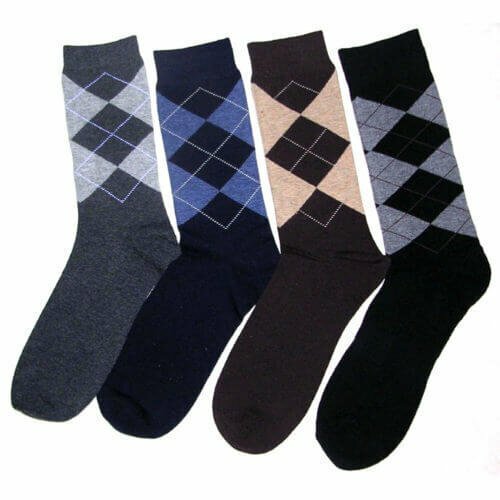 We know for some outfits you want to rock the shoes without any socks but if you have plans with other people at the end of the day, we will suggest putting on socks. They absorb the sweat and keep the shoes stink-free. 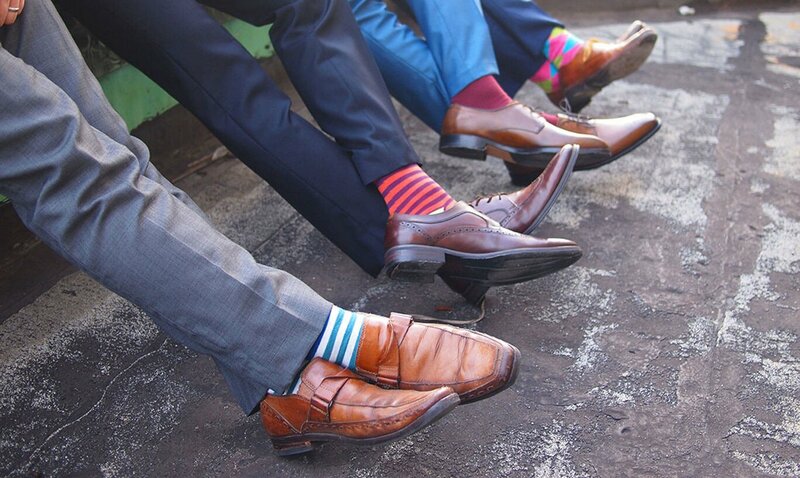 Do not wear the same socks for more than a day. Wearing the same pair continuously will defeat the whole purpose of wearing socks. Also, cotton socks must be preferred as they let your feet breathe. Don't just put some soap and throw water. Take time in cleaning the feet, scrub them to get rid of the dead skin cells and bacteria. 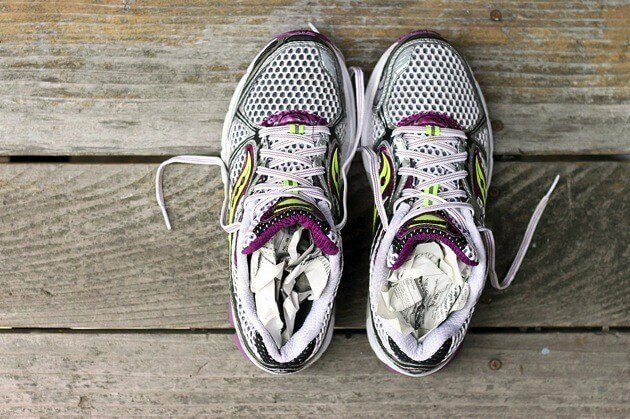 Also clean in between toes and make sure your feet are completely dry when you are putting the shoes back on. As strange as it sounds it is very effective. 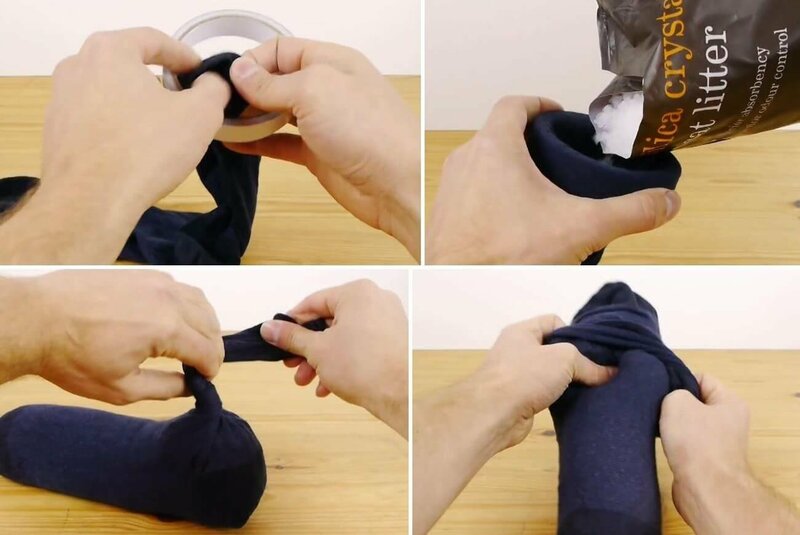 Pour a little cat litter into a sock and wrap it up. It will absorb all the foul smell and will leave behind a nice little cover scent. Add some bleach to boiling water and pour it in your shoes. 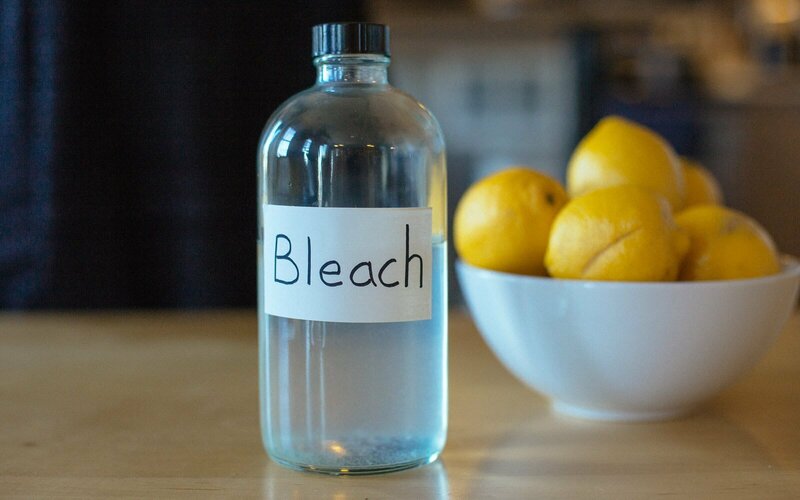 The bleach will kill all the bacteria and you can wash the shoes once the water has cooled off. 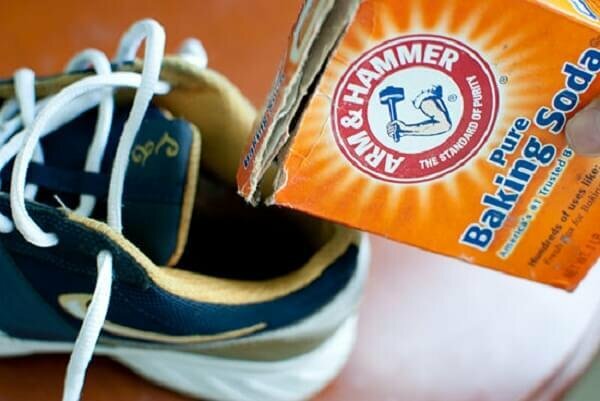 Slip a pair of dryer sheets in your shoes and then wear them comfortably, whole day long. These are really comfortable as you won't feel them at all. Simply throw them out at the end of the day. There you go, now you don't have to be uncomfortable while taking off your shoes anywhere. Happy feet to you.